Land flipping is a type of real-estate investment that involves buying lands at a low price and selling at higher prices to make huge profits. This type of real-estate investment is profitable when land buyers buy land in an area that’s rapidly growing. You can make up to 300% on your investment in a few months or in some cases a few years. The value of land compared to other forms of investments like cryptocurrency or stocks doesn’t fluctuate over time. Preferably, the value of land appreciates by day. In Lagos in particular, the value of land (depending on the location) can increase by up to 30% in one year. Certain areas like Lekki Phase 1 have seen a 500% value appreciation in the cost of land in just five years. Land unlike other forms of real-estate investments require minimal maintenance. With buildings, you’d need to renovate frequently to maintain the integrity of the property. With land, you can let it sit fallow for years without spending much in maintenance and it will still appreciate in value. Land flipping is the ideal business for people who have low start-up capital and still want to reap huge profits within a short time period. One of the downsides of other forms of real-estate investments like rental properties is dealing with tenants, tax issues and other issues associated with maintaining buildings. We all know the stress that property owners face when it comes to relationships with tenants, government, etc. One bad tenant could cause a landlord to incur unnecessary expenses or deal with delayed payments. Flipping lands cut off all these contingencies. Plus, it’s easier to sell lands. With lands, there’s relatively no need for special effects pictures or need much advertisement before selling the land. All you need is buy land in a fast developing area and wait for buyers to come knocking at your door, plus it’s easier not to have any emotional attachments on lands. It’s possible to resell land without the help of a realtor. You can take advantage of the many websites available to get the deal closed from the comfort of your room. The simplicity and stability that comes with owning the right piece of land, bought at the reasonable price, surpasses a wide range of problems that come with other forms of problems involved in other types of real-estate investments. Buying land spares you the stiff competition that comes with every other property on the market. Plus, as a land investor, you can call your own shots. The key to making money from land flipping is determining the most advantageous location. Like we said earlier, people generally procrastinate doing important stuff like investing in areas that are developing. Most people would rather wait until the area has attracted value and relatively more costly before investing. Significant examples of this is the current rush to own property in areas like Lekki, V.I, Ikeja and many others. Research thoroughly, pick out areas that are rapidly developing, have the potential for developing in future or already developed areas. Depending on the location and economic viability, certain areas mature faster than others. If you’re opportune to acquire land in a more developed area at a fair price, go for it. More developed areas are the easiest to flip in a couple of months and earn profits compared to developing areas. Developing areas may require a couple of years to fully appreciate. Ensure that the seller is the rightful owner of the land and has complete land documents including a Certificate of Occupancy or a Governor’s Consent. Avoid lands with inconclusive land titles like Excision in Process or Gazettes. 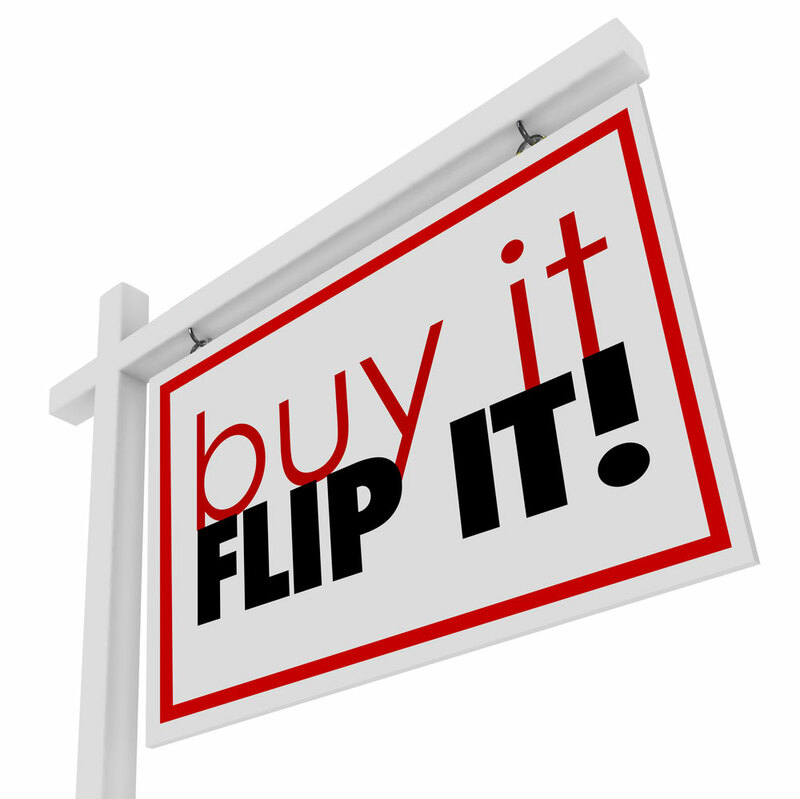 Since you’re reselling, you must avoid getting caught up in land title issues. Go for clear, genuine lands with the appropriate land titles. If you’ve secured the perfect land at an ideal location, do some work on the land. Clear the land, create a path or road to the land. Get a surveyor to get the area marked and craft a brilliant description of the area; highlighting advantages to cajole a potential buyer to opt in. If you cannot write professionally, employ the services of experts in the field and then, run adverts on the land, utilizing the numerous social media sites and other forms of advertisement. Avoid getting attached to any property, so it’s easy to let go and sell to someone else. Always keep in mind that it is business, and you’re out to make a profit. Interested in investing in real estate? Here’s a once in a lifetime opportunity to invest in Ibeju-Lekki. 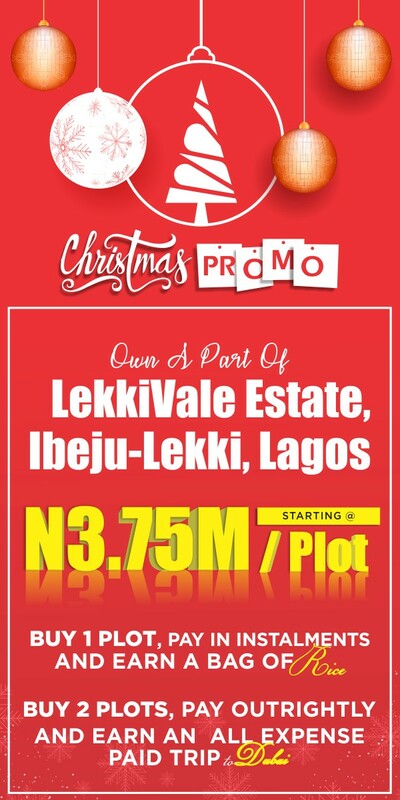 LekkiVale Estate located along the Lekki-Epe expressway opposite the proposed New International Airport with a valid C of O is our fastest selling estate with ROI of up to 150% in the next three to four years. Call in today at 09081234564/09095757575. Send us an email at info@sevicpdc.com and let us give you the investment of a lifetime. © Copyrights Sevic Property Development Company 2018. All rights reserved.